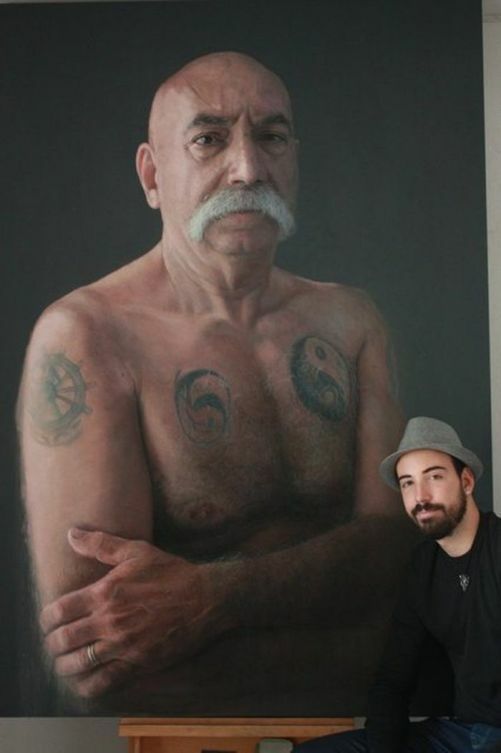 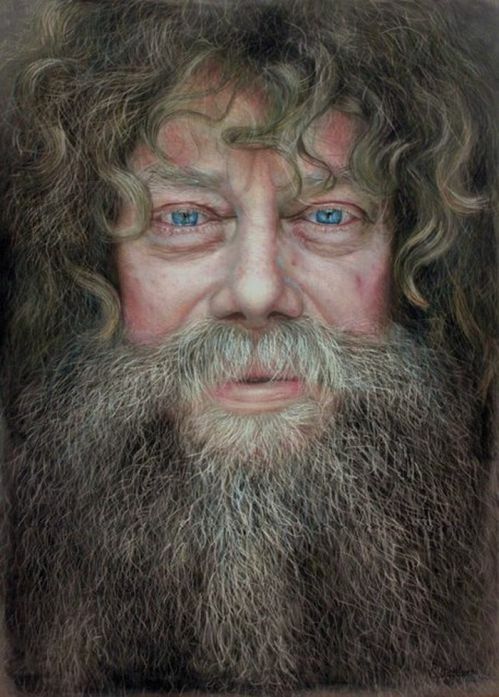 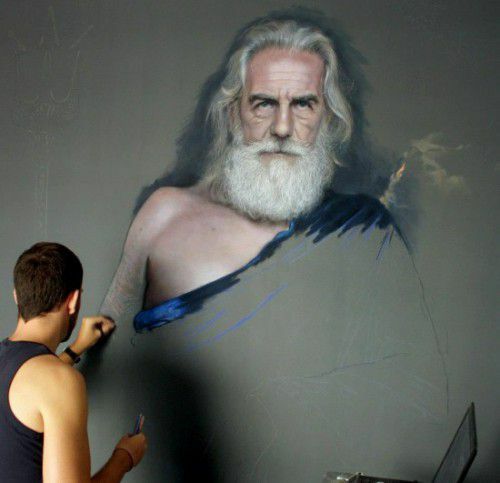 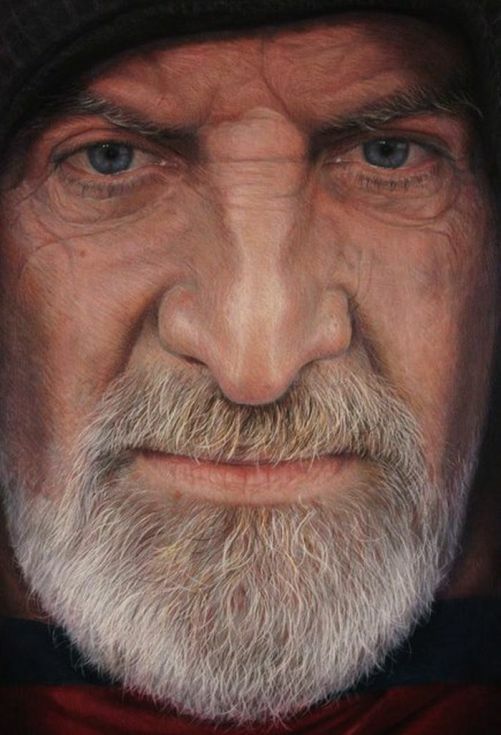 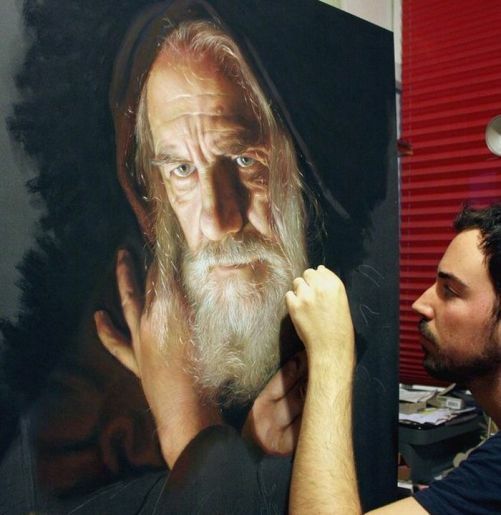 Ruben Bellos Adorna, a young artist from Seville, Spain, stormed the world of fine art with his incredibly realistic drawings of real and fictional characters, which he creates on wooden canvases using colored chalks. 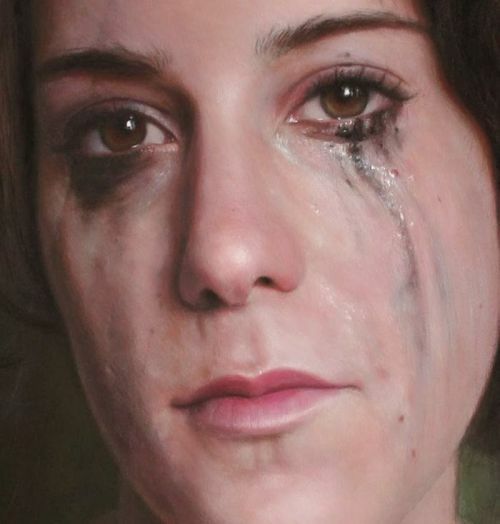 Spanish artist hyperrealist Ruben Bellos Adorna was born in Seville in 1986. 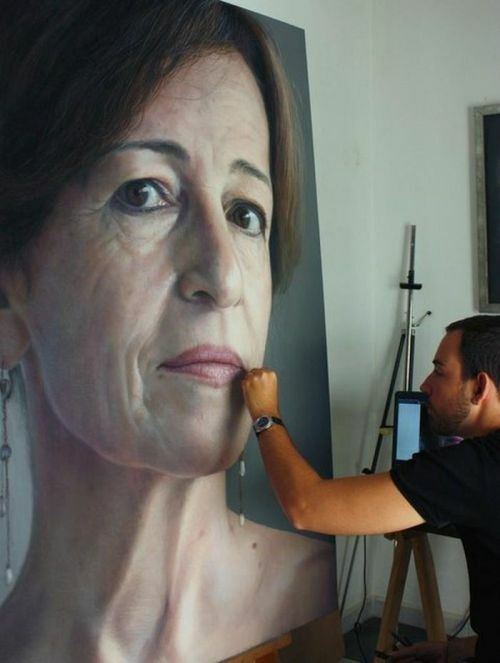 He graduated with honors from University of Fine Arts in Sevilla in 2010. 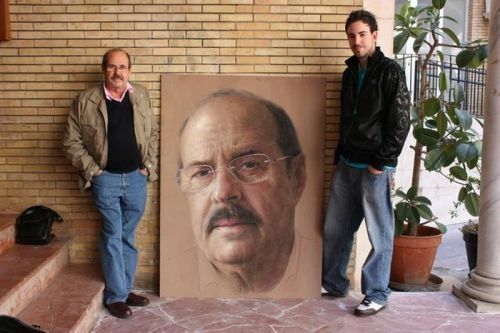 For his Honors Thesis at Faculty of Fine Arts he got the University Award “Royal Cavalry of Seville” for the year 2009/2010, the next year – Excellency Award of the City of Sevilla. 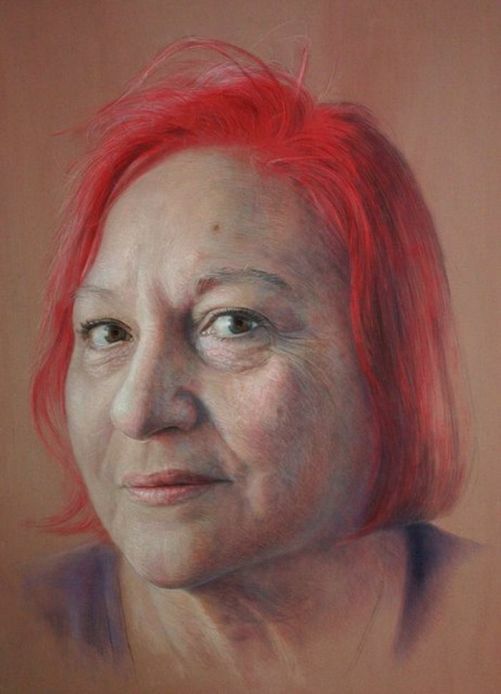 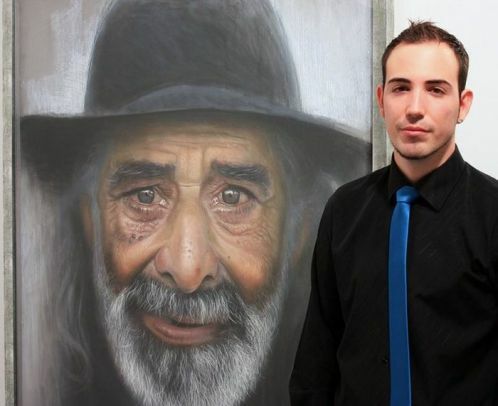 Ruben Bellos Adorna has participated in numerous group exhibitions both nationally and internationally. 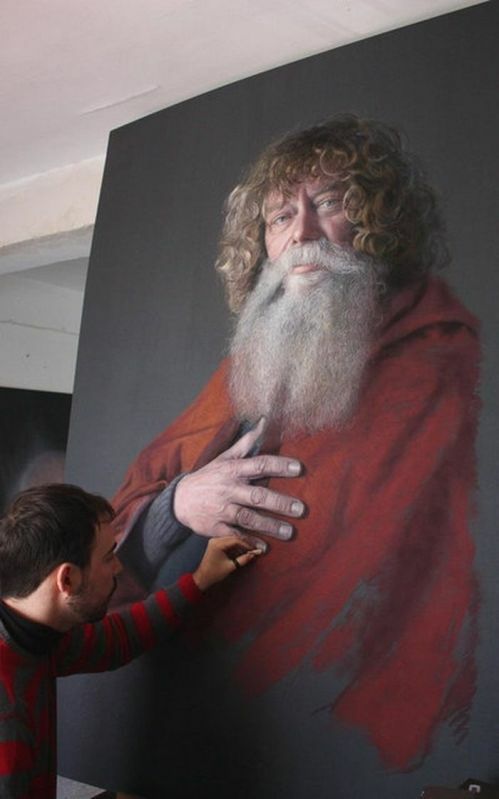 He has exhibited individually in Spain, Italy and Portugal. 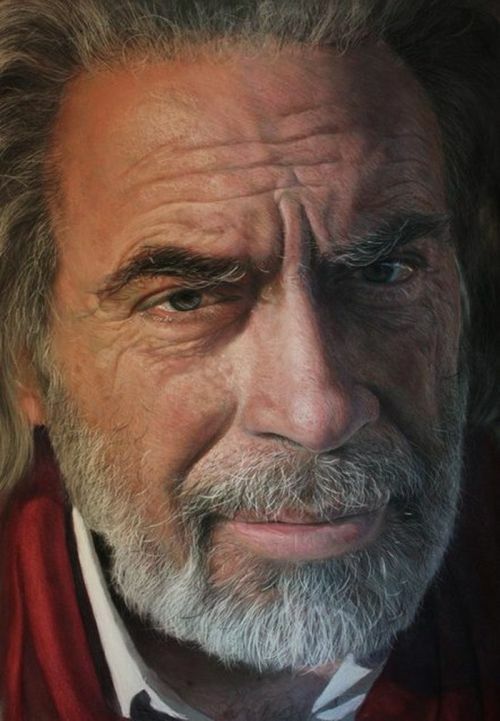 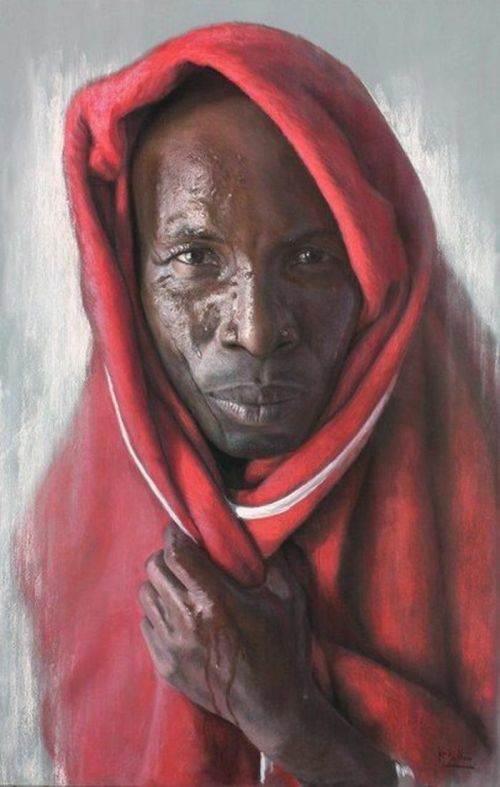 Ruben Bellos Adorna has received several awards among which the 1st Girault Award at the International Biennial of pastel painting in Spain 2011, 2nd Cranes Lozano Award in 2009, and the 1st Award Juan Robles the young talents to Culture in 2010. 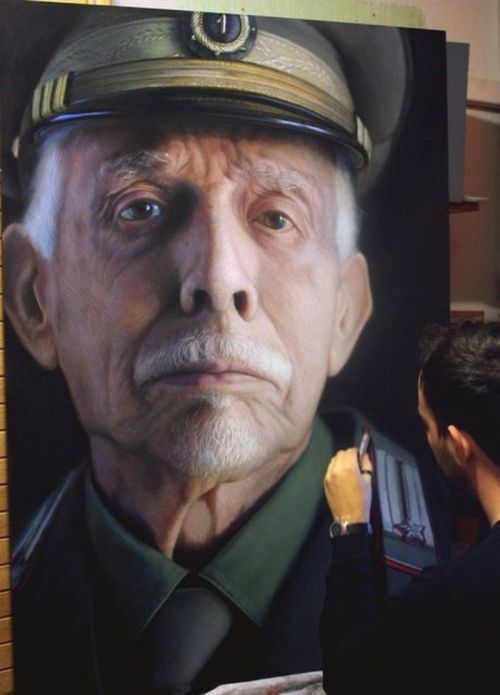 The works of a talented artist hyperrealist Ruben Bellos Adorna has been featured in numerous newspapers, on radio and TV.